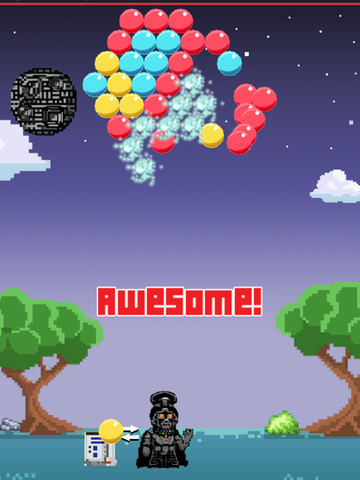 Dark Invader Bubble Shooter is an addictive classic bubble shoot game! 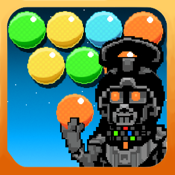 Another classic bubble match-three game is here on the Apple Store. 2. Grouping 3 or more bubbles will make them burst. 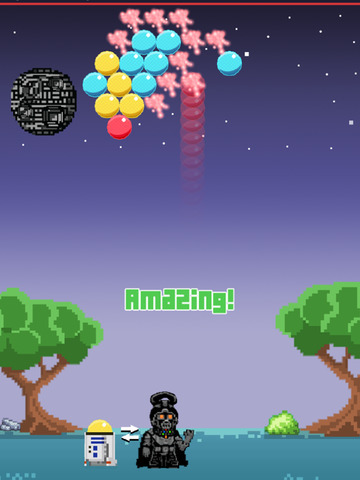 - Survival Mode, clear all the descending bubbles. 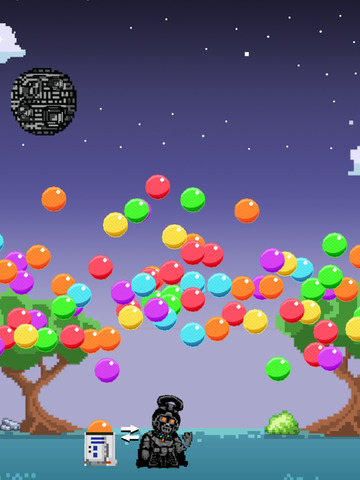 - Great Bubble Shooter Artwork. - iPhone 6 and iPhone 6 Plus compatible!